This article will get you familiar with the RadDiagramThumbnail control that is part of Telerik Diagramming Framework. 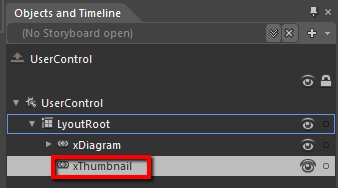 You can define the RadDiagramThumbnail in xaml or in your code-behind. In both cases, in order to synchronize it with your diagram, you need to set its Diagram property accordingly. If you need to update the RadDiagramThumbnail viewport, you can take advantage of the RefreshThumbnail() method. 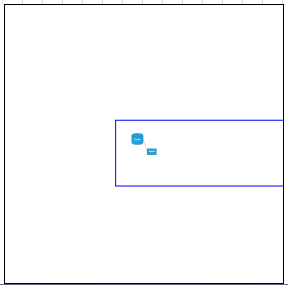 The RadDiagramThumbnail indicates the current viewport of the RadDiagram through a Red Rectangle element. You can change the style of this rectangle by applying a custom style on it. 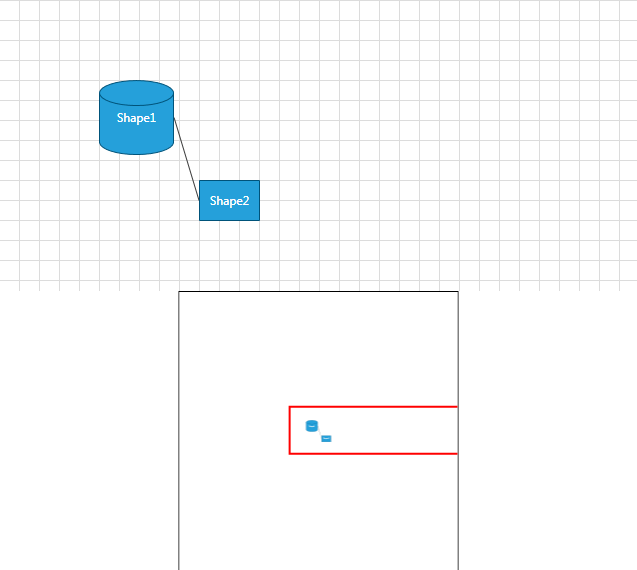 The RadDiagramThumbnail control exposes a ViewportStyle property which you can use to change the Stroke and the StrokeThickness of the Viewport rectangle. If you want to get the size and the position of the RadDiagramThumbnail's Viewport you can use the RadDiagramThumbnail.ViewportRect property. You can also get the zoom factor applied in the diagram through the RadDiagramThumbnail.Zoom property. In order to implement the second one, you have to load your project in Expression Blend and open the view that holds the RadDiagramThumbnail. In the 'Objects and Timeline' pane select the thumbnail you want to style. After clicking 'OK', Expression Blend will generate the default style of the RadDiagramThumbnail control in the Resources section of your view. The properties available for the style will be loaded in the 'Properties' pane and you will be able to modify their default values. You can modify these properties to achieve the desired appearance. However most of the visual parts of the RadDiagramThumbnail have to be styled in its template. 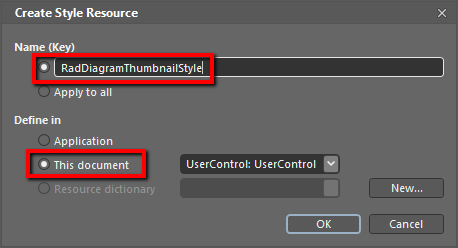 To modify it select the style in the 'Objects and Timeline' pane, right-click on it and choose Edit Template -> Edit Current. 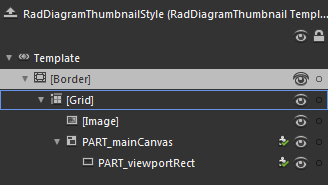 In the same pane the element parts for the RadDiagramThumbnail's template will get loaded.